Bay Guardians: help restore habitat at Perico Preserve on April 16th! 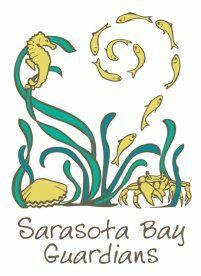 The Sarasota Bay Estuary Program is recruiting Bay Guardian volunteers to plant native vegetation at Perico Preserve, 11700 Manatee Avenue West, Bradenton, FL 34209 on Saturday, April 16th, 2016. This Bay Guardians event will build upon past volunteer efforts to restore the beautiful estuarine and upland areas of Perico Preserve. They're teaming up with the Tampa Bay Estuary Program, Around the Bend Nature Tours, and Manatee County Parks and Natural Resources for this family-friendly event.